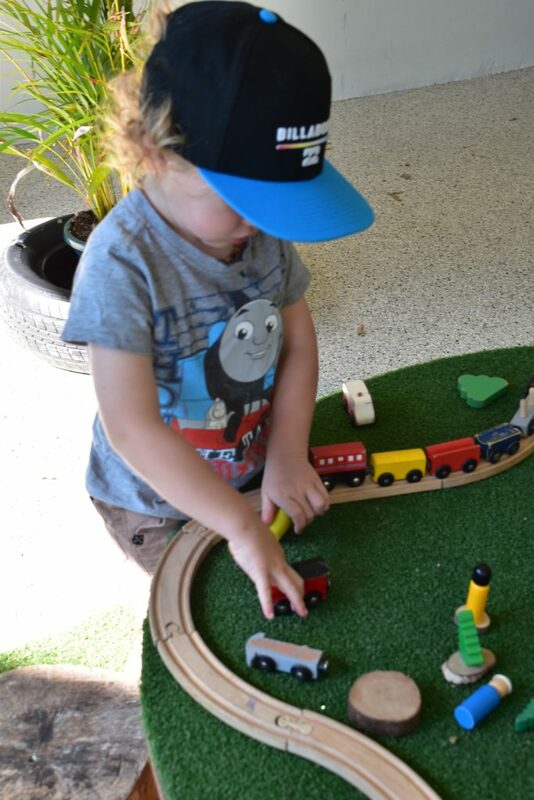 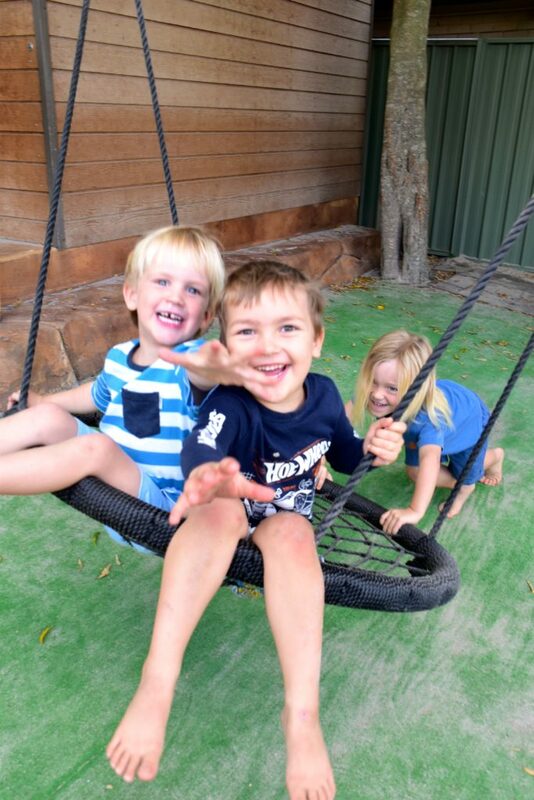 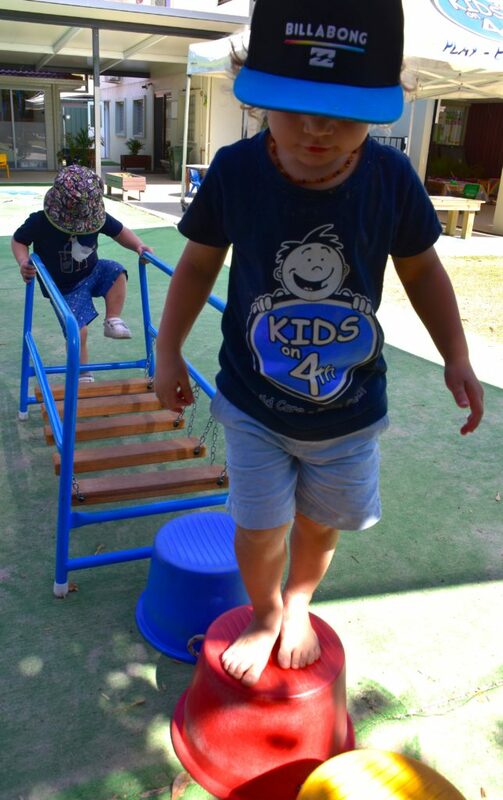 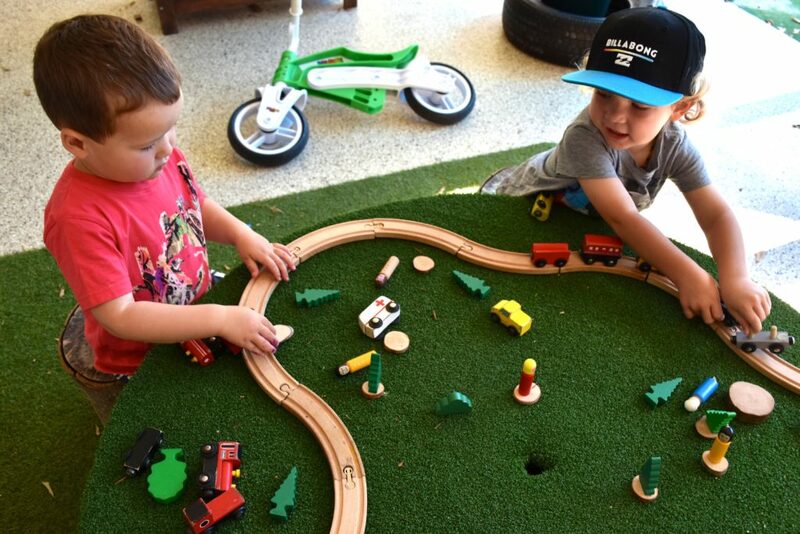 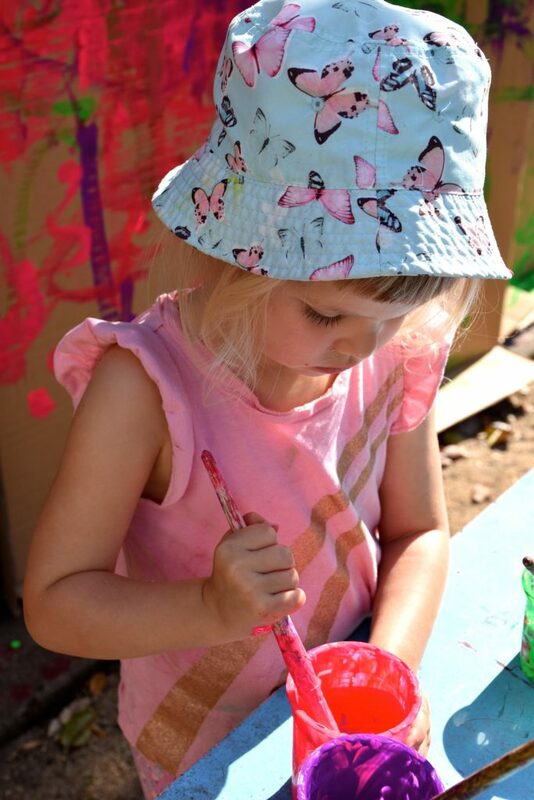 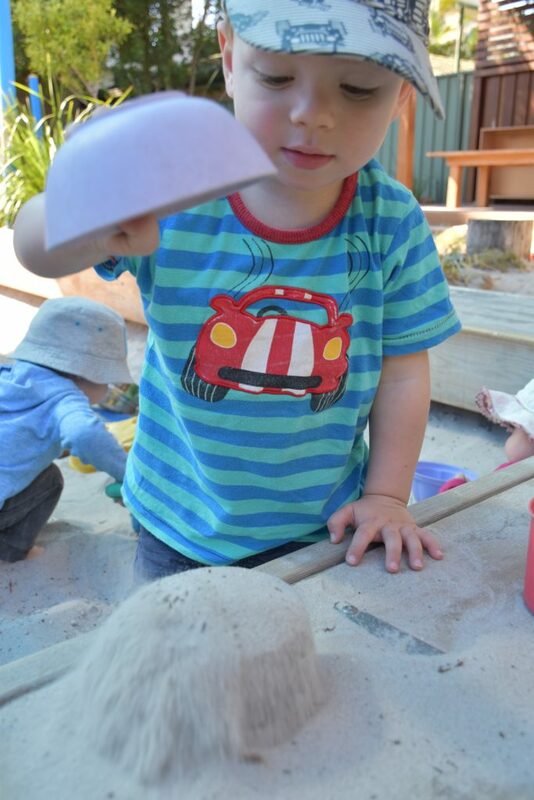 Spring has sprung and we are loving the warmer weather and lots of fabulous outdoor play. 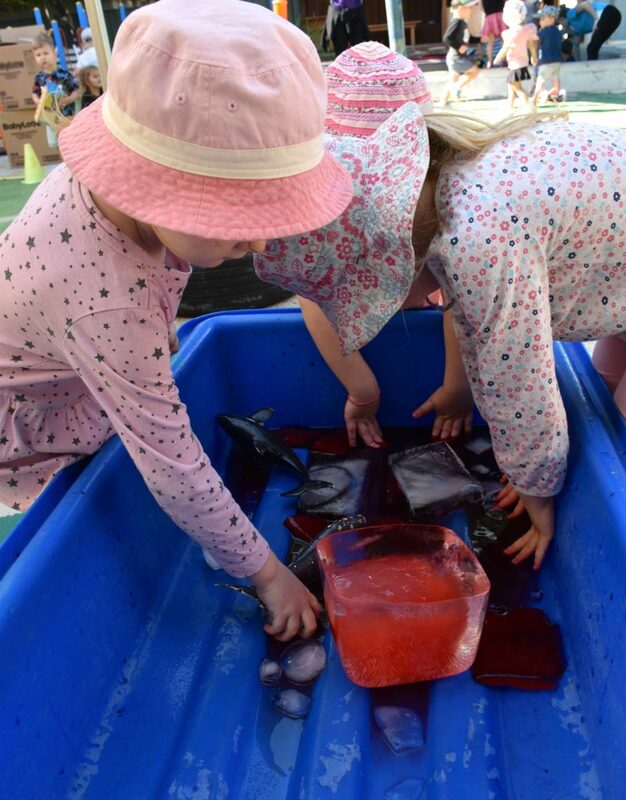 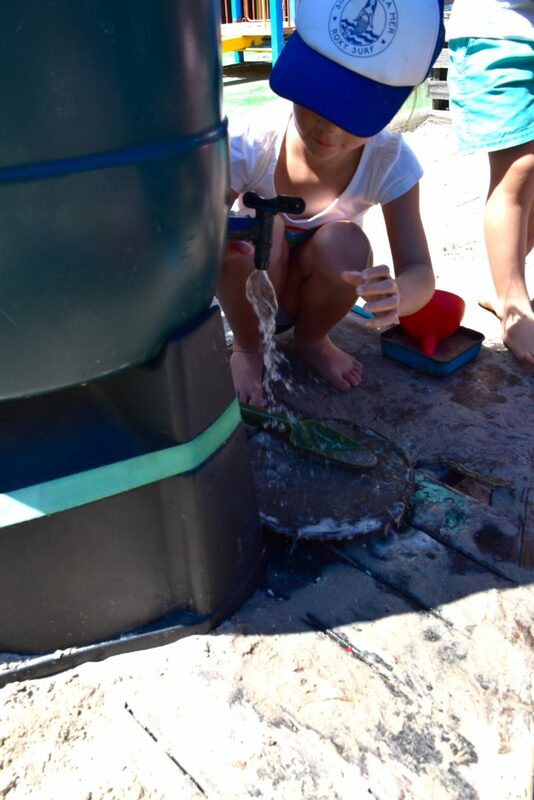 The children have been making good use of our water tanks, collecting water to make lots of muddy concoctions in the sand pit, as well as helping to water our garden beds. 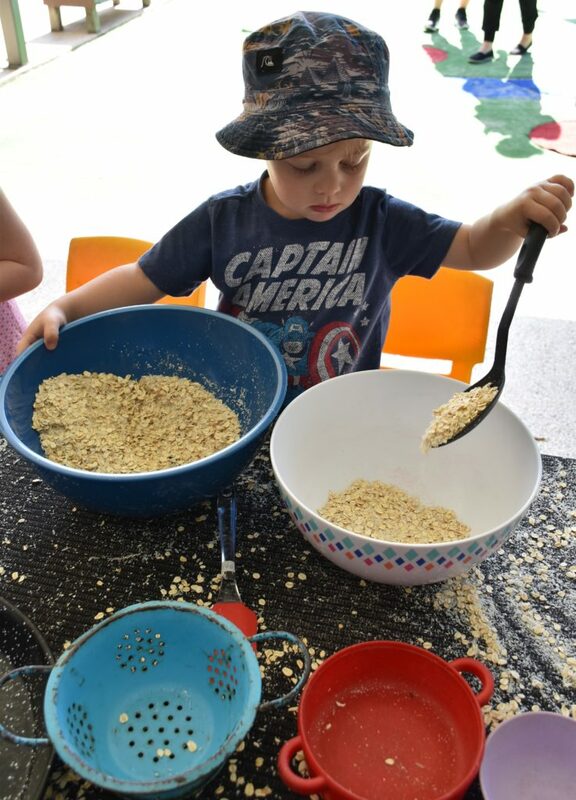 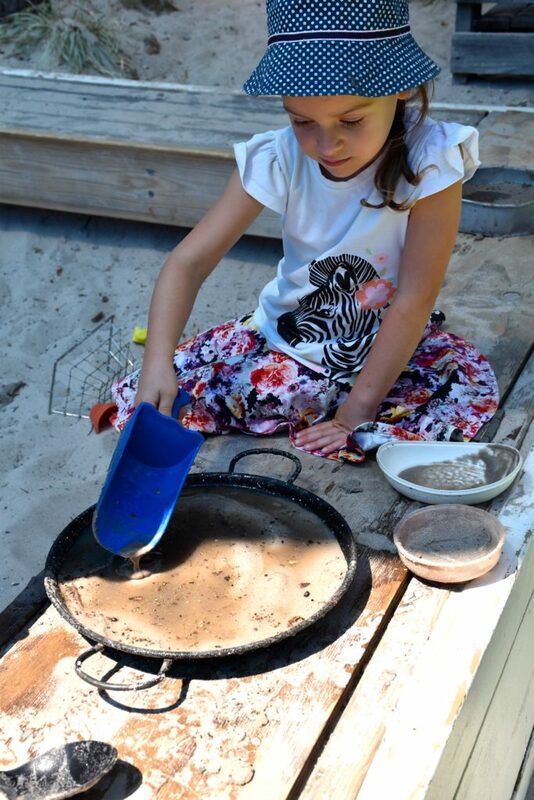 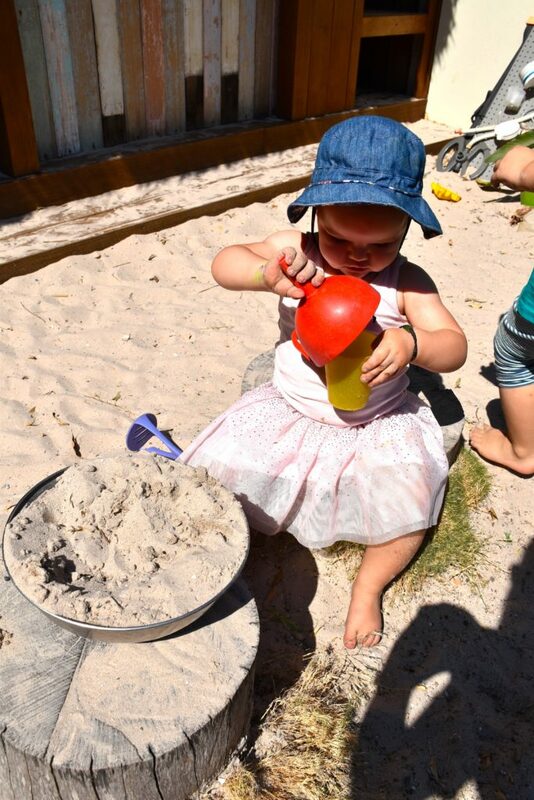 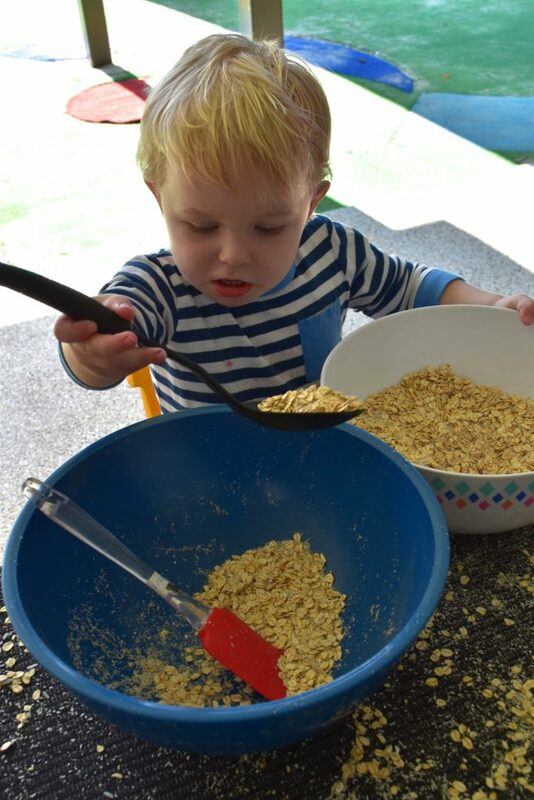 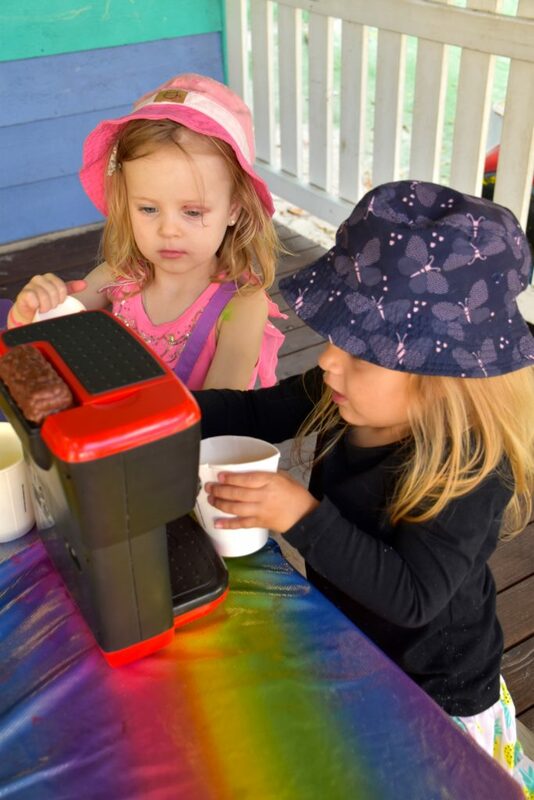 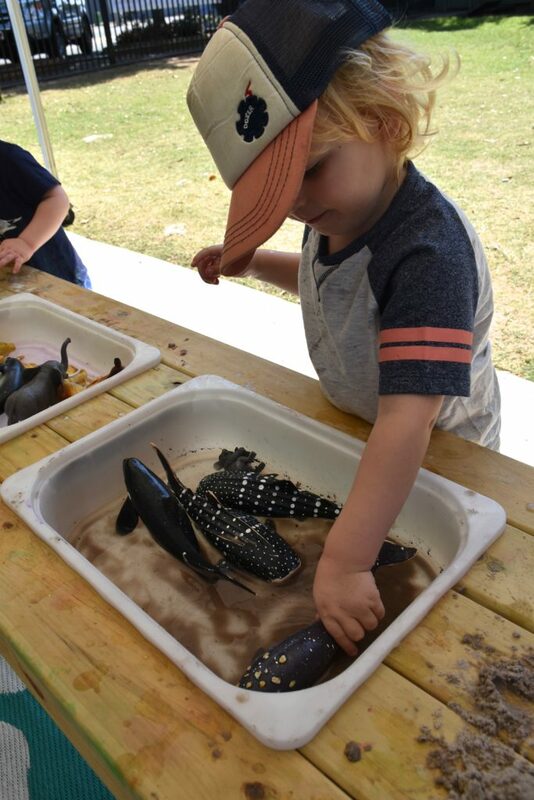 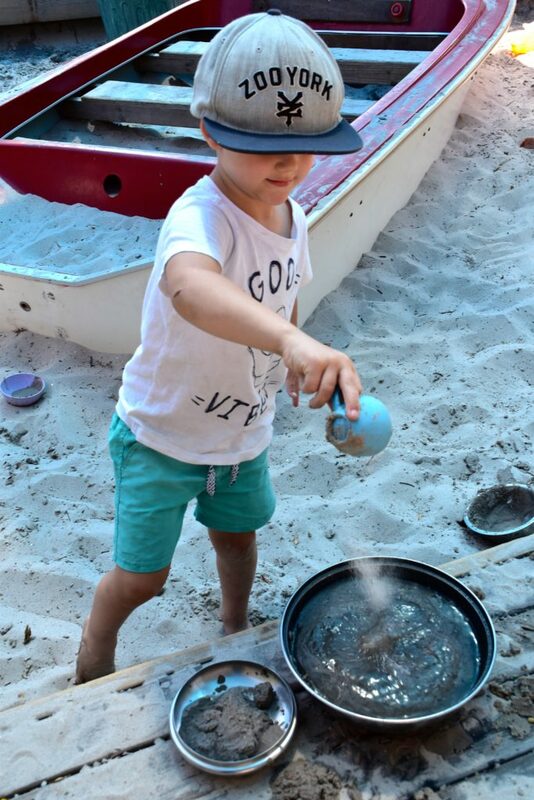 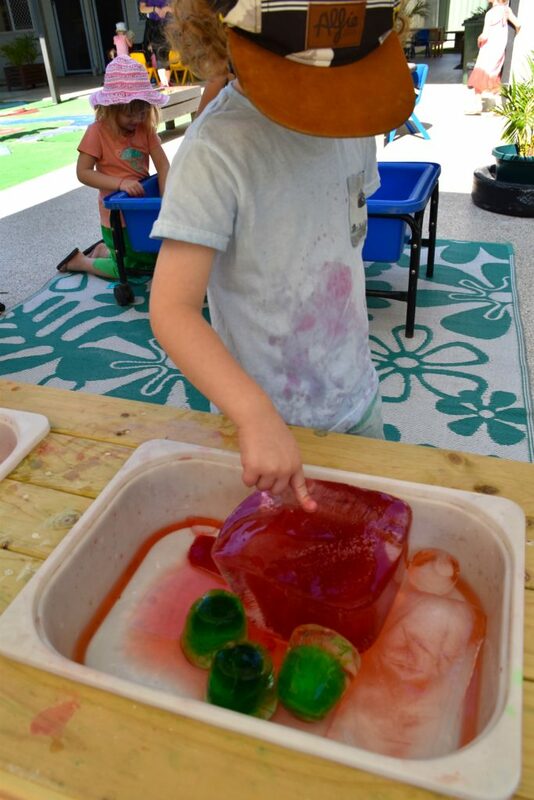 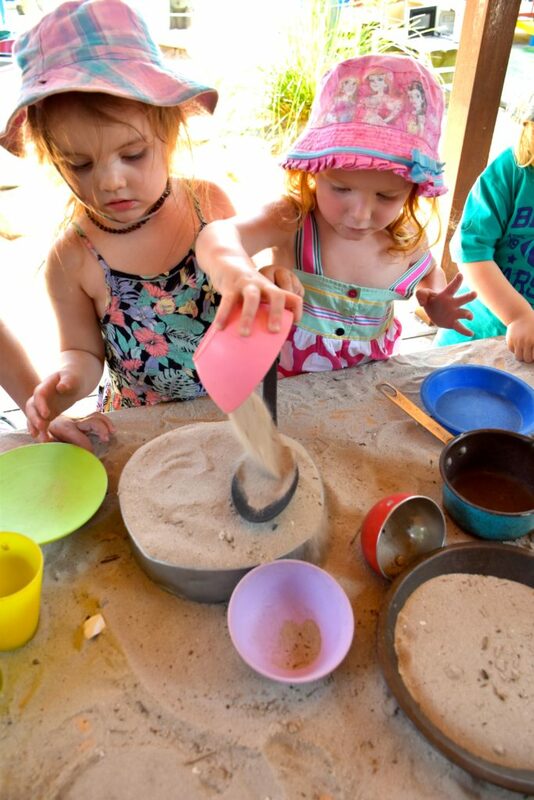 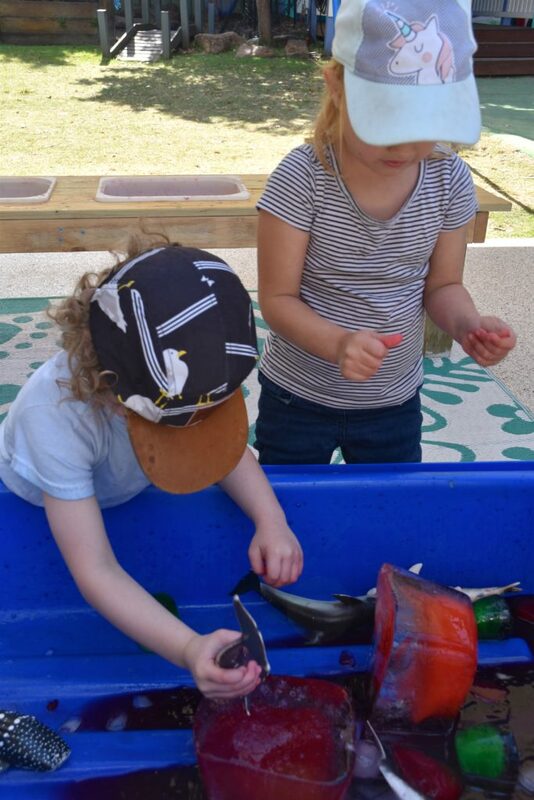 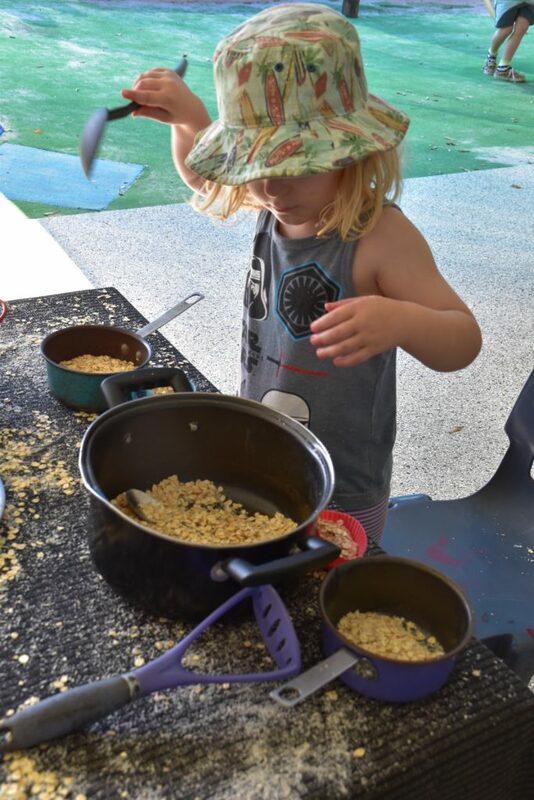 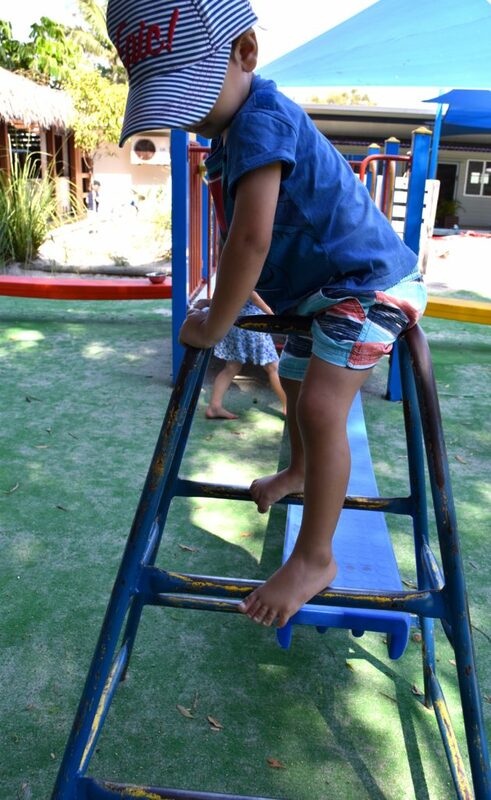 Playing outdoors not only promotes children’s physical, social/emotional and cognitive development, it also offer opportunities for open-ended imaginative play and a variety of sensory experiences. 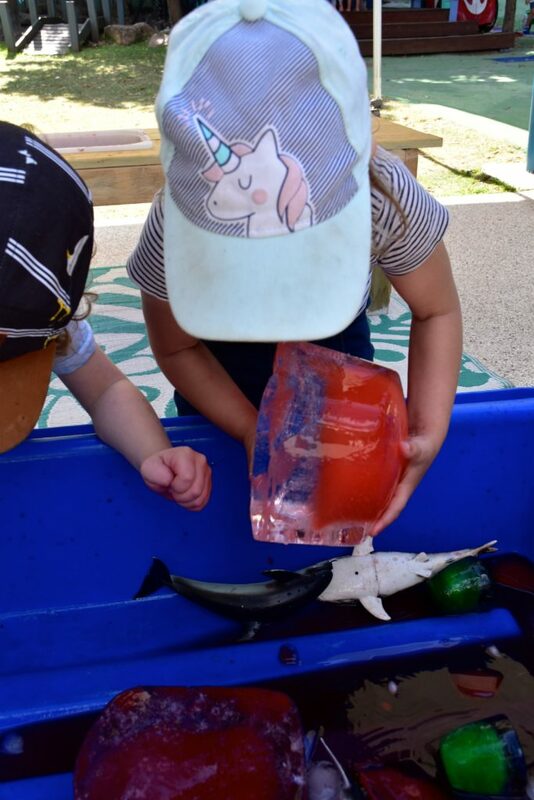 These opportunities allow children to strengthen their sense of agency and gain understandings about the natural world.